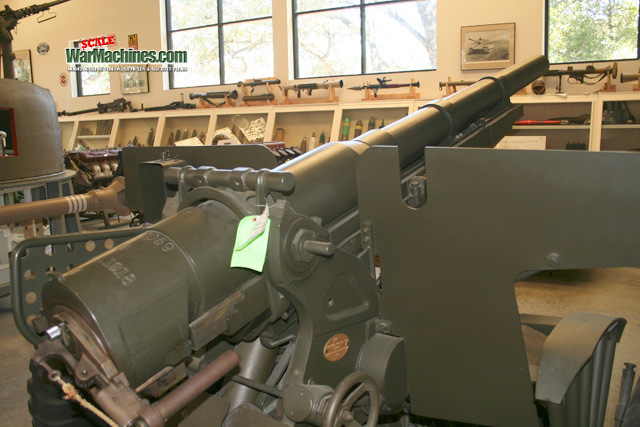 The Americans first got their hands on 4000 of these guns in the Great War. 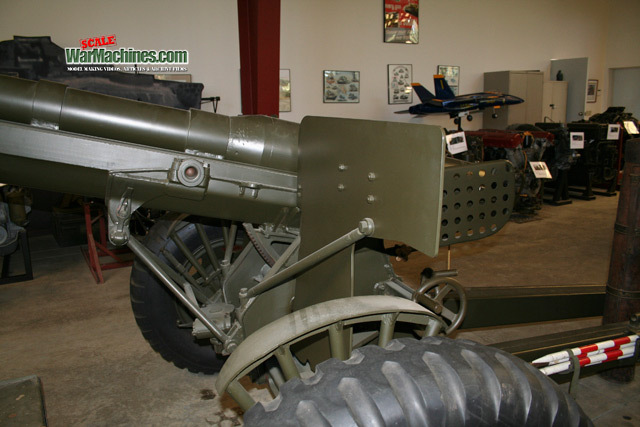 The artillery piece is recognised as the first modern artillery gun. 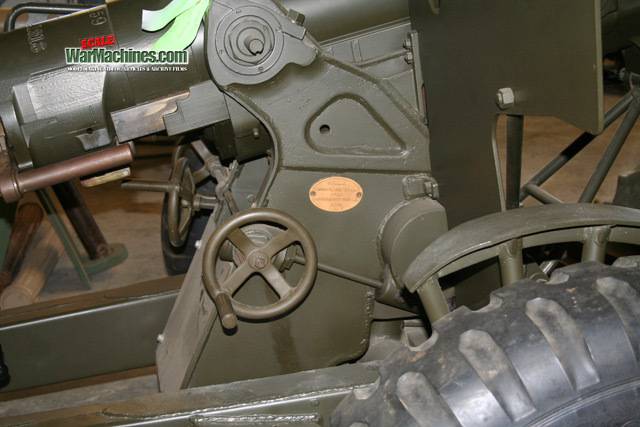 Its innovative quick-firing breech, hydro-pneumatic recoil system & rock-steady firing platform set the style for years to come. 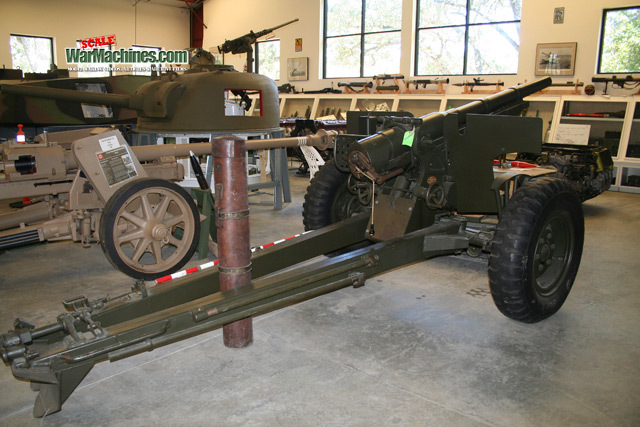 Originally known as the French 75mm MLE 1897, in the USA it became known as the M1897. 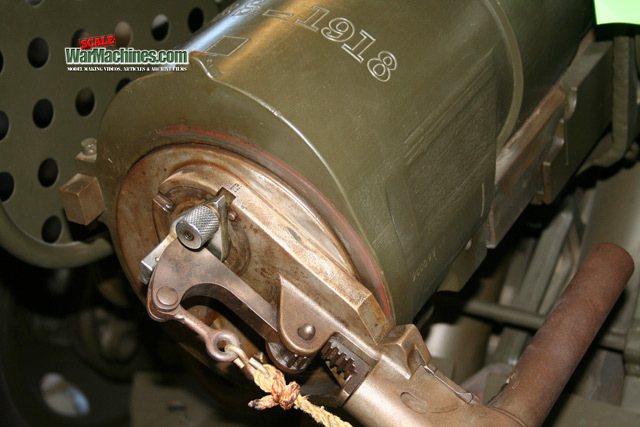 It was also manufactured to American standards as the M1897A2 & later marks were reworked to a similar extent. 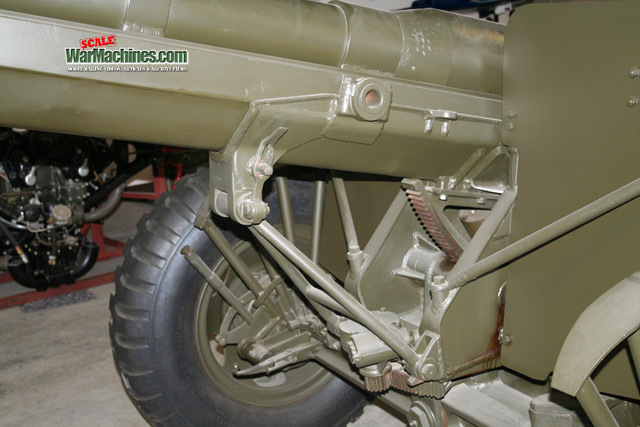 In the 1930s a new carriage was devised for the guns, known as the carriage M2A3. 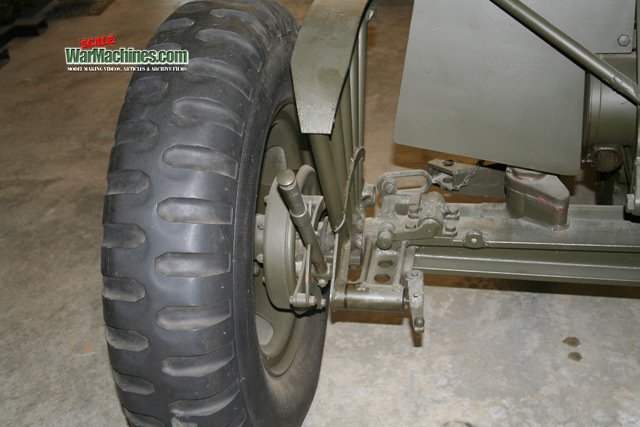 The carriage incorporated rubber tyres, split trails & increased elevation. 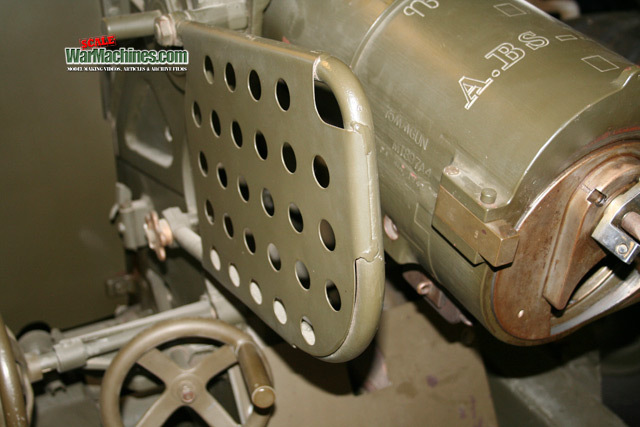 New ammunition also appeared. 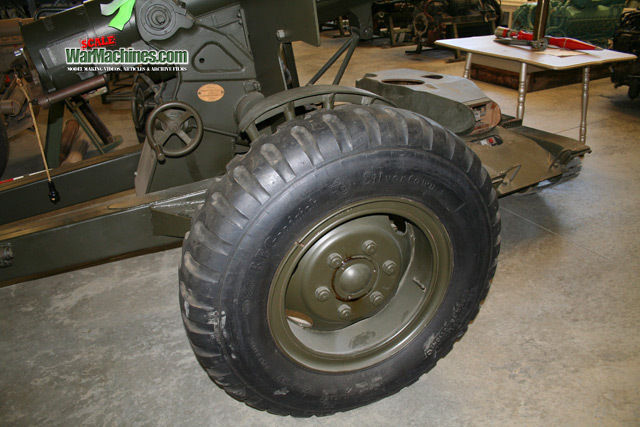 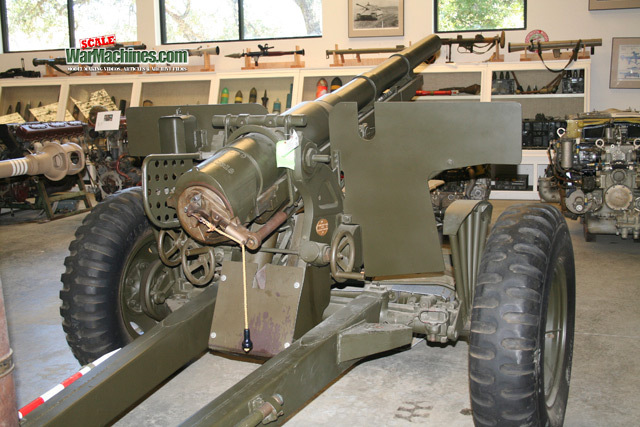 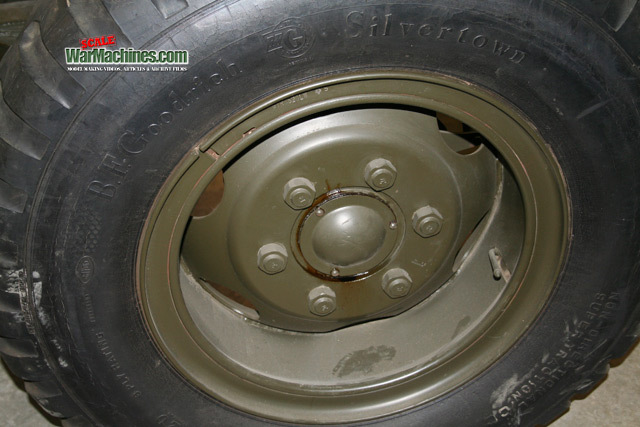 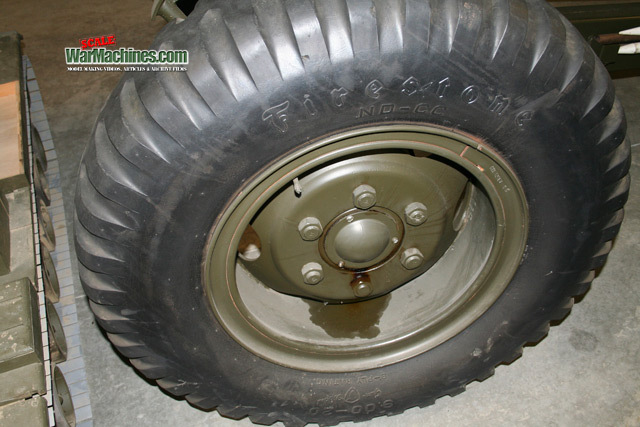 By 1941, the 75mm was being phased out of service with the US Army. 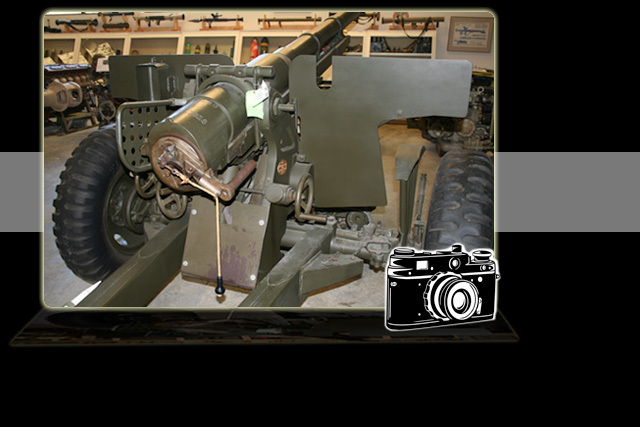 Some remained on active duty in places like the Philippines, but most fulfilled a training role. 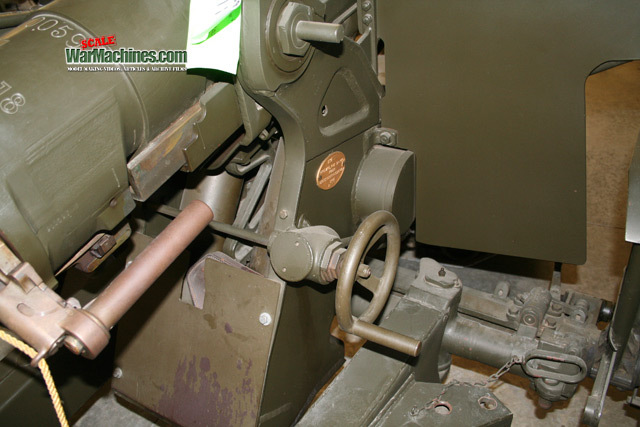 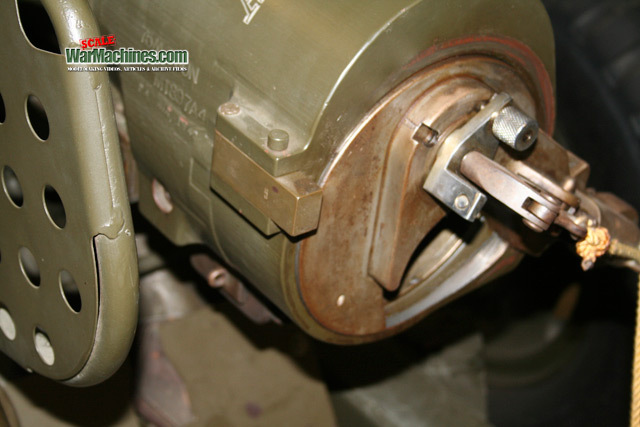 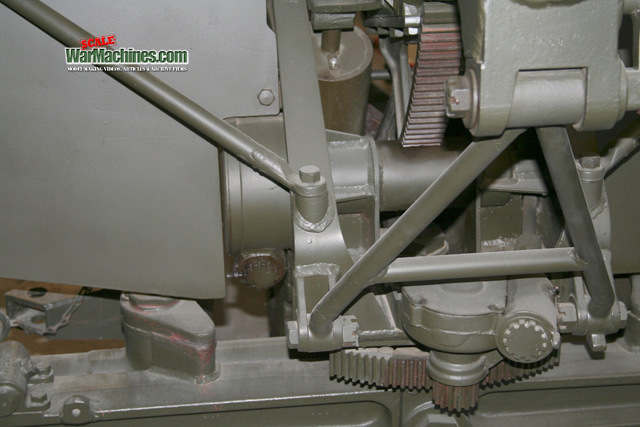 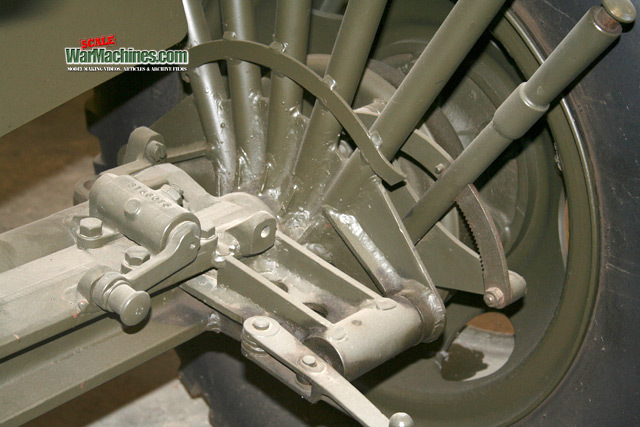 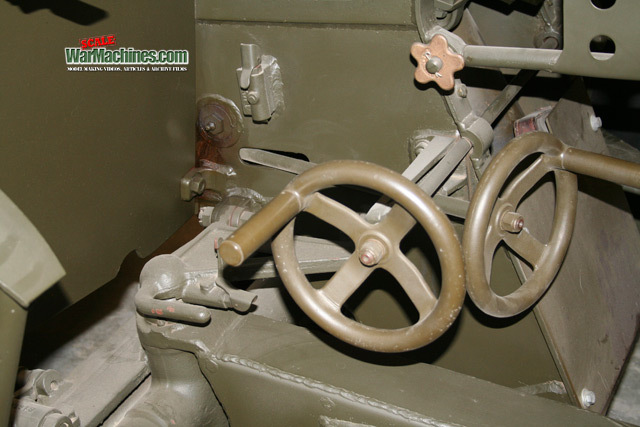 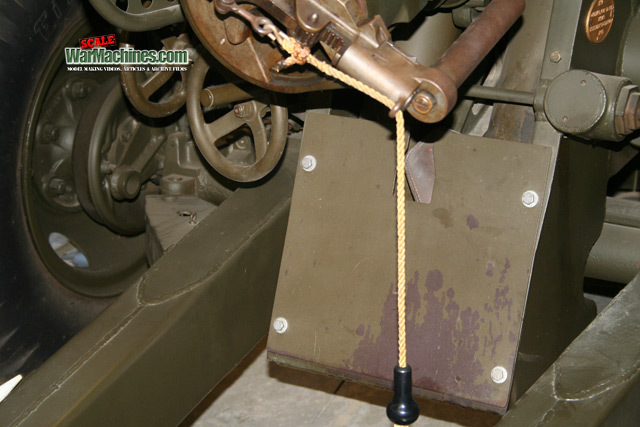 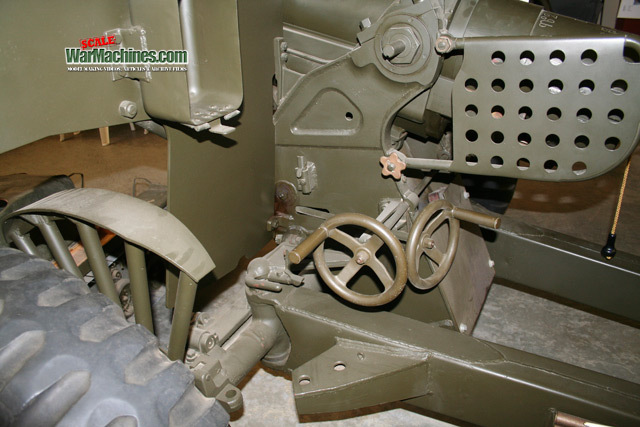 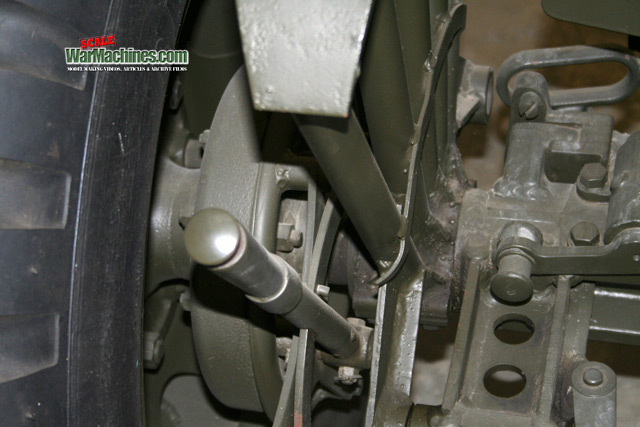 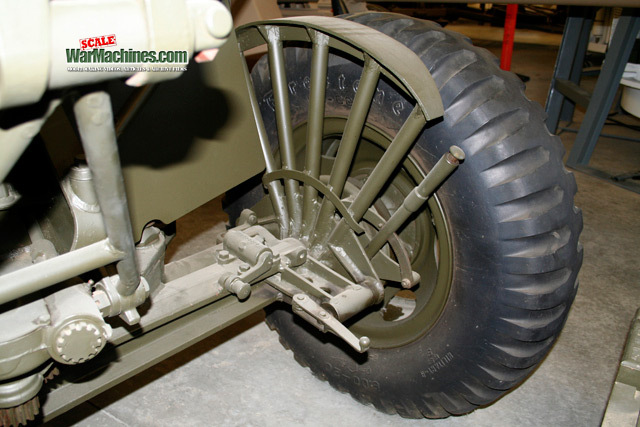 However, the guns got a new chance at combat aboard the M3 halftrack. 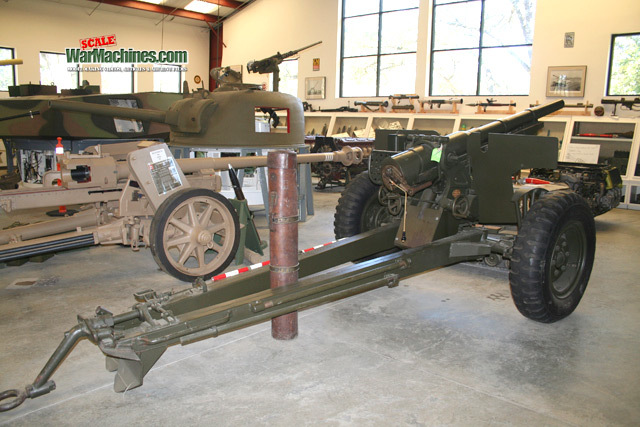 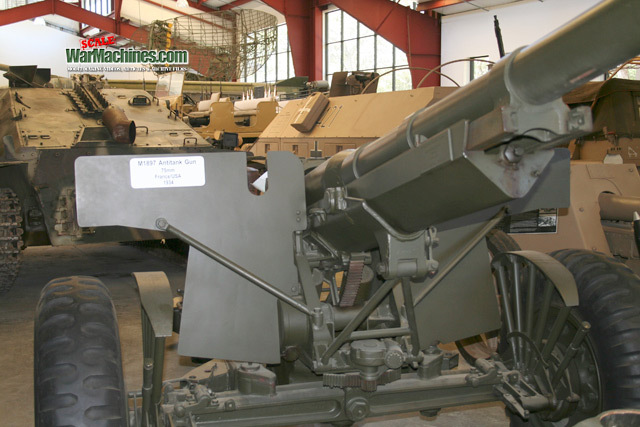 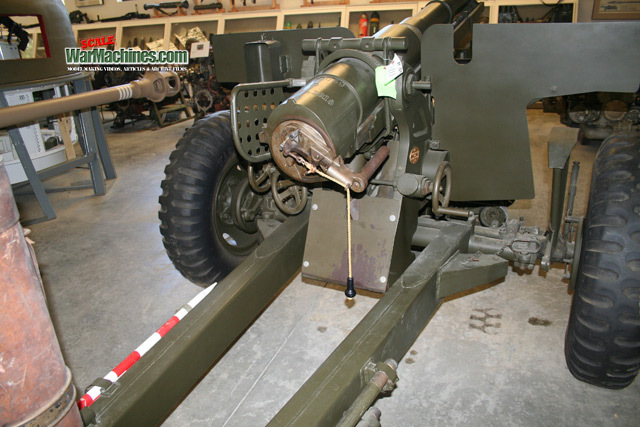 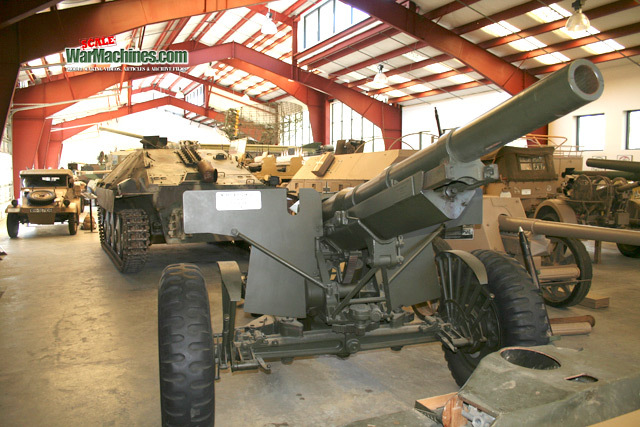 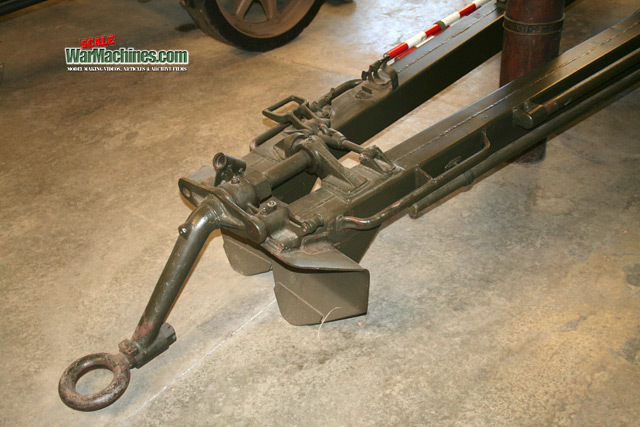 Coming out of storage, the M3 75mm halftrack, known initially as the T12, used the gun in a tank destroyer role. 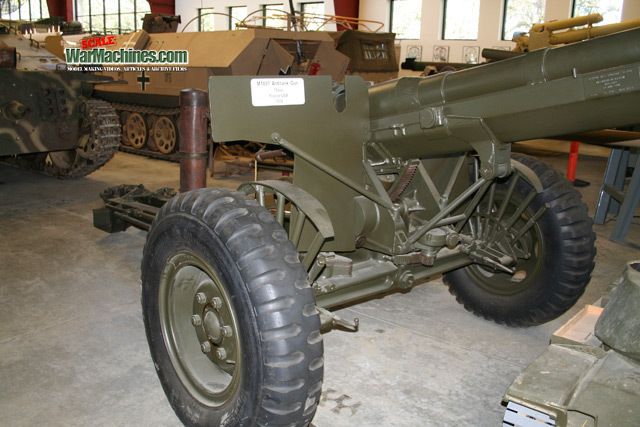 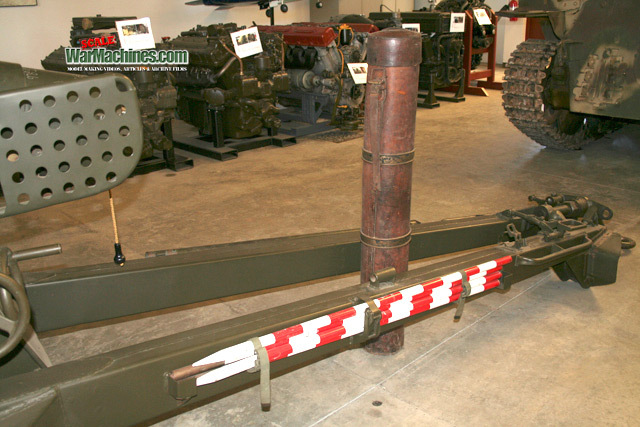 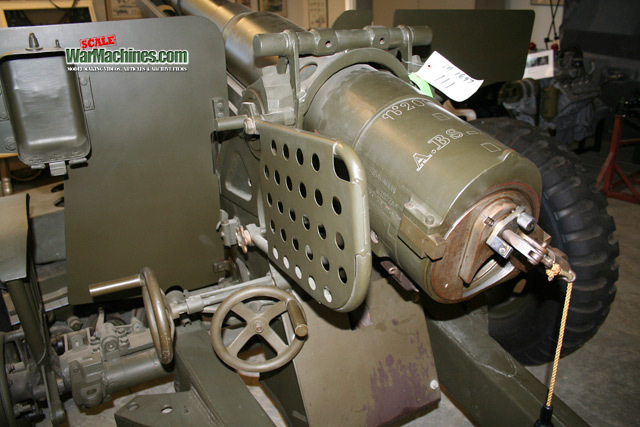 And that wasn't all, the gun was developed into a series of anti-aircraft weapons, which included the M4, M5, M6 & T13. 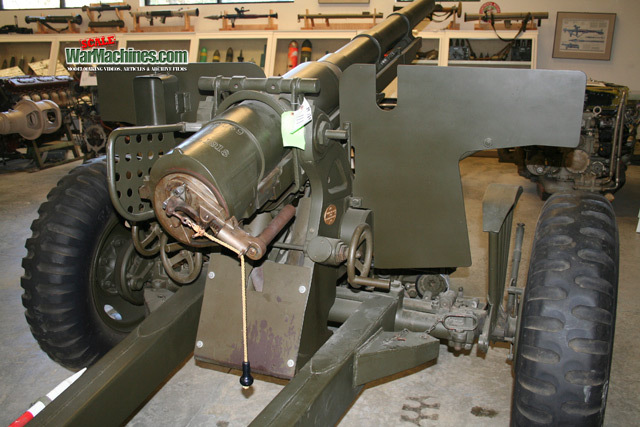 Here's some shots of a preserved example in the United States for your reference.